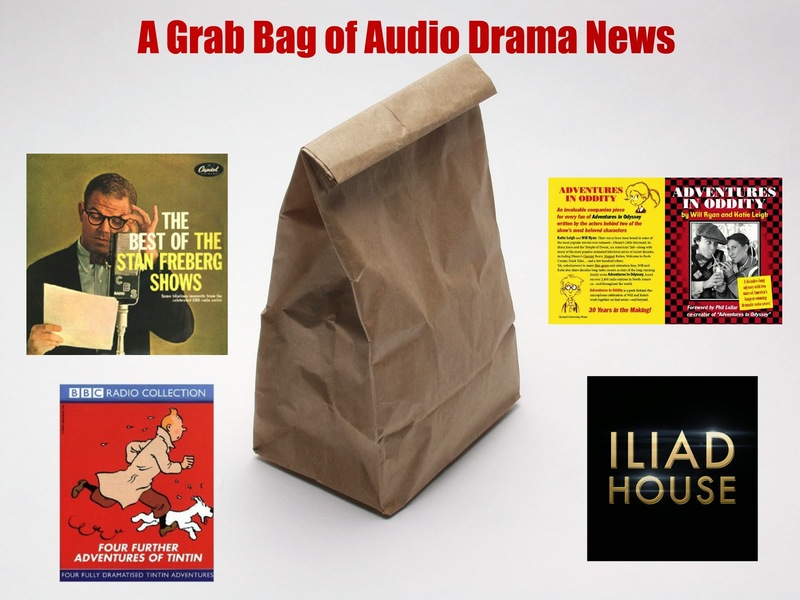 JD brings you a varied list of news items from the world of family friendly audio drama as he flies solo in this episode. You'll hear a mini review of the first episode of Phil Lollar's brand new Iliad House series. Also in this episode is an exclusive interview with voice actor, Katie Leigh. 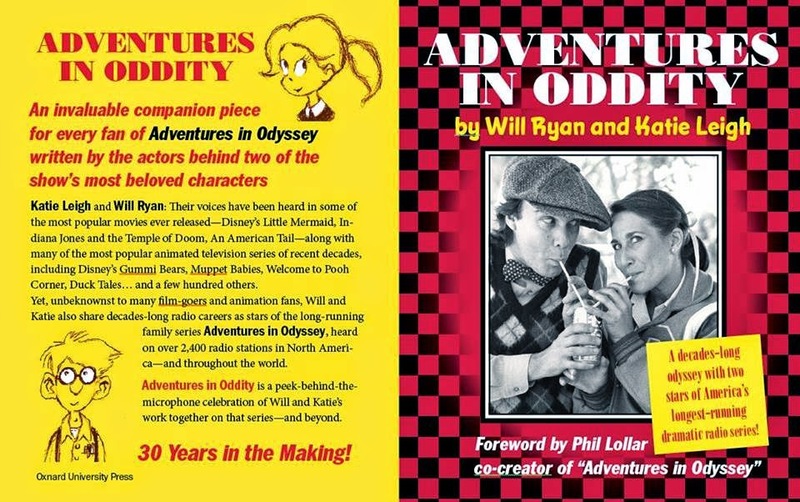 Katie joins the show to chat about a new book she is working on with fellow actor on Adventures ion Odyssey, Will Ryan. Episode 1 has been released to kickstarter backers; and it is awesome! The book's cover - Click the image to view full-size. A handful of the comics were dramatized by the BBC. Thanks to all who participated in the t-shirt sale. Did you miss out and you'd still like to have one? Are there any other audio drama or ATC related t-shirt designs you'd like us to make? Please let us know!